In short, once opened the pack you will feel - this is the chest mount I wanted to wear. 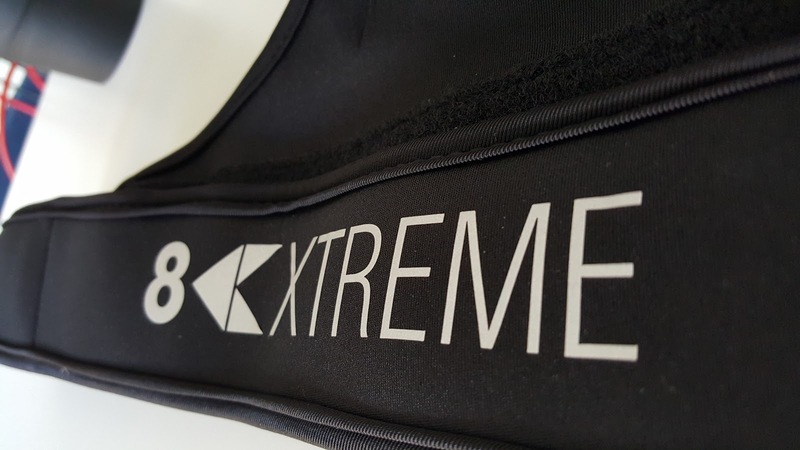 Slightly less obstructive comparing to traditional GoPro chest mounts, plenty of adjustments and comfortable to wear. 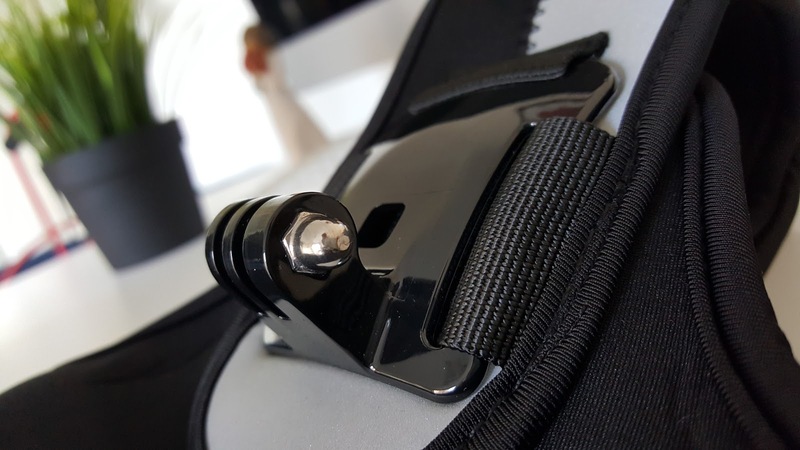 Comes in the pack, just the mount itself attached to a chest belt that has plenty of adjustments you can make for the perfect fit. 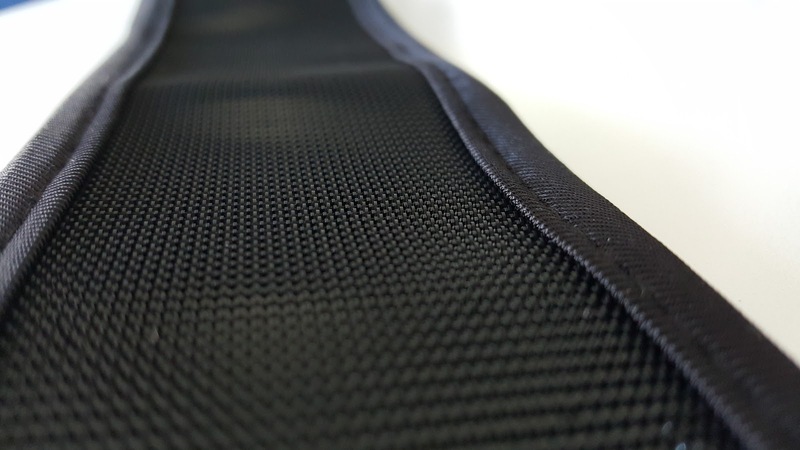 There are Velcro straps to tighten at horizontal or vertical positions. The Velcro is the best in the class I found so far. 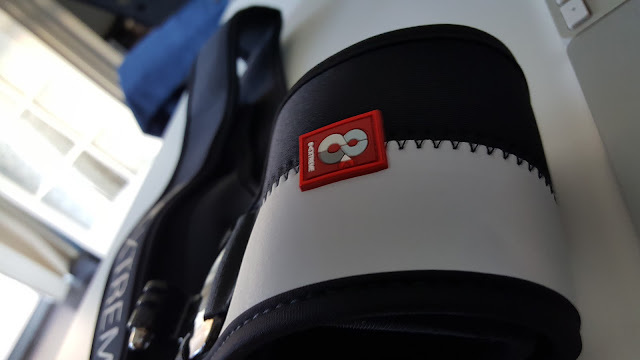 The harness has branding dominated all across the belt, but they are acceptable in my opinion. In my case, I use GoPro to daughter’s music concerts. Sometimes people find unforgettable talking to me with Camera staring at them from straight centre of my chest. 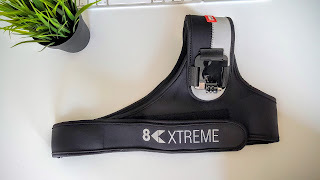 When I used 8K Xtreme today, I found it less obstructive as people tend to come towards the right for the shake hand / enquire about booking dates etc. The mount itself is of very good quality, including the attachments to the harness. Please do check out the pictures to see what you get and how it looks.